Gain in-depth knowledge in certain yoga subjects to advance your practice or career. Yoga can be a lifelong learning opportunity. Once you finish your 200-hour training and have a passion to learn more whether you’ve specified a direction or just want to absorb as much as you can, then you can begin to look at our speciality trainings. We recognize that yoga’s true potential is found in the diversity of the teachers and students who make up our community. 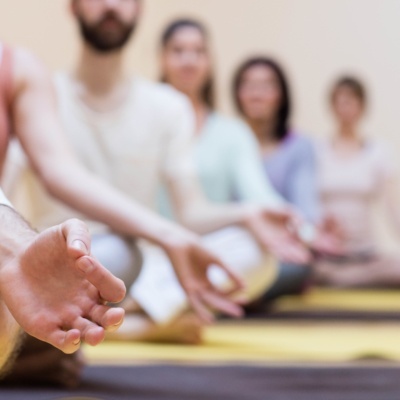 Yoga teachers who complete this course may also credit its 100 hours as part of a Yoga Alliance-registered Advanced Yoga Teacher Training Program.